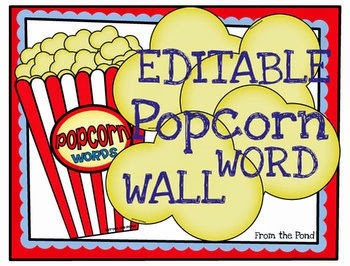 Make you own Popcorn Word Wall like the one above, by using our latest teacher resource file - Popcorn Editable Word Wall. An MS Powerpoint file is included, so that you are able to edit the words and font to suit your classroom program. Students love to learn their sight words with a popcorn theme. You can tell them that sight words have to be read instantly - we do not 'sound them out'. They 'pop' in our minds, just like popcorn. 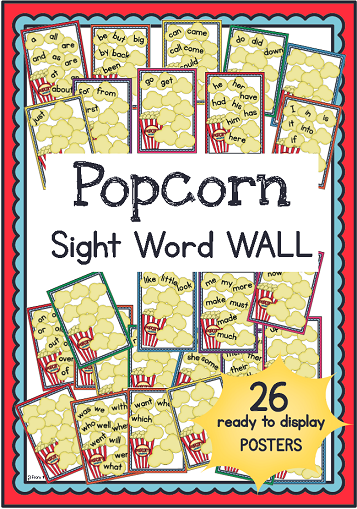 If you do not fancy all the cutting involved in a Popcorn themed sight word wall, I have made a set of posters that are ready to go - just print and hang these cuties and you will have a word wall done in minutes! Click on the image below to find it at TpT! My daughter and I made these cute Ladybugs today. She was keen to do some craft work after many hours of playing with plastic Christmas presents, and I was keen to continue on with my work on multiplication. 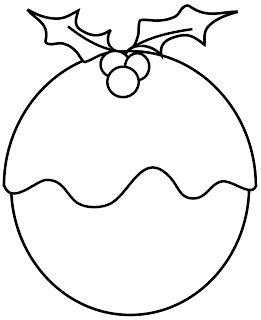 First I traced a ladybug template 4 times - if you want a template shape, you can download one HERE . I used the back of a 2011 calendar that had nice thick card - thin card will end up curling. I have just bought my new Kikki K calender for 2012 and kept the thick card backing for our craft cupboard when I took the old one down. 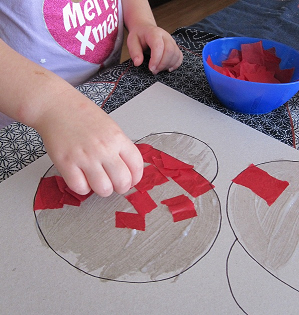 My daughter tore pieces of red tissue paper into small pieces - great for her fine motor. 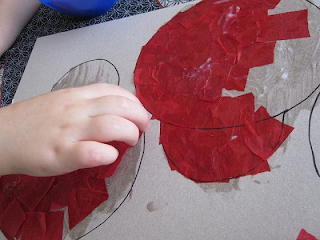 We then covered the template outlines with paste, and set about covering the whole shape with torn paper pieces. She almost gave up, but we got there! Here is our red covered ladybugs. I did not cut the card first. The paper pieces will overlap the curved lines, so I thought cutting after they are covered will allow the edges to be smooth. We then pasted big googly-eyes onto the tops of each ladybug, with PVA glue this time. 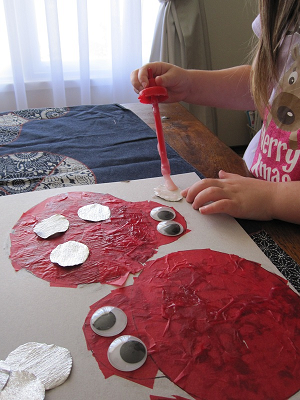 We then cut circles of shiny silver paper and pasted 4 onto each ladybug's body. To the back of each ladybug, we attached a bent silver pipe-cleaner with tape. We turned the ladybugs back, and bent the pipe cleaners to make the antlers. This is how I would use the ladybugs in my classroom multiplication program. I have just attached them to a string to create a mobile and stuck a flashcard to the bottom with a multiplication sum that matches the dots on the ladybugs. I would hang them from the ceiling to make the room gorgeous and also to help the students learn to visualise multiplication. 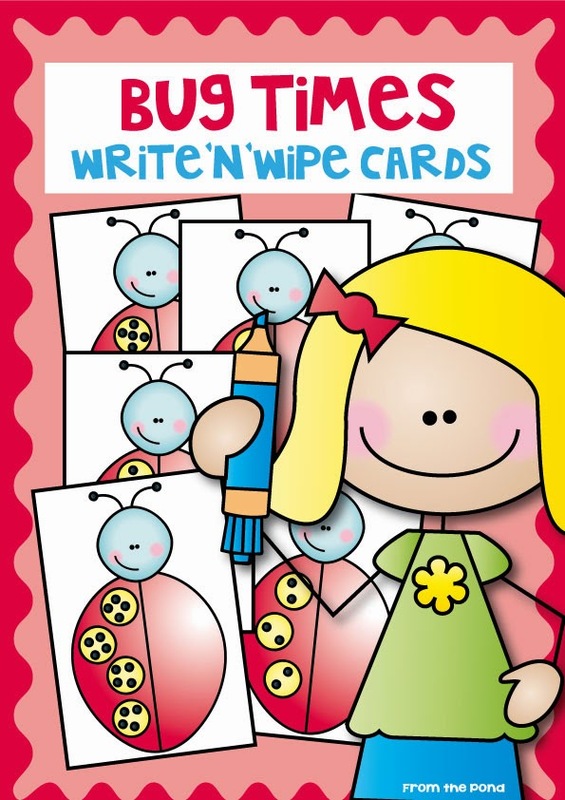 It would be a great classroom activity to complement my "Bug Times Write'n'Wipe Cards". 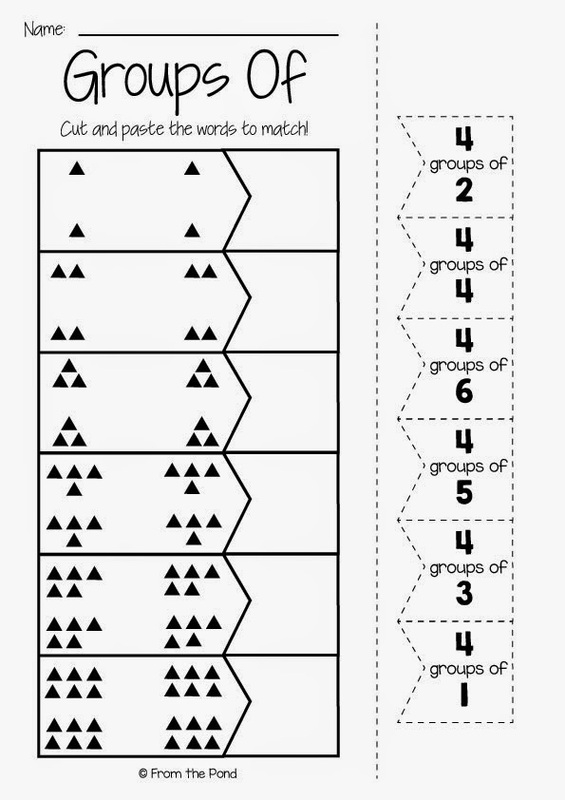 This file will allow you to make these cute maths center activity cards. You have to print, and laminate the cards before students se whiteboard markers to solve the multiplication problems on them. They need to identify and total the number of dots on each ladybug card before writing it with a dry erase marker. INcluded in this file is 15 cards (4x5, 4x4, 4x3, 4x2, 4x1, 3x5, 3x4, 3x3, 3x2, 3x1, 2x5, 2x4, 2x3, 2x2, 2x1). I have also included templates for students to make their own ladybug craftivity! What a great day - I love holidays! 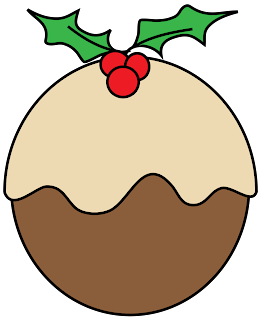 I have had a wonderful Christmas and Boxing Day - eating far too much food and having lots of laughs with friends and family. I hope you have had a great one too. My nieces and I were having some difficulty sharing out the red and green M&Ms evenly. I am not sure why, but it *may* be something to do with my love for all things chocolate. And green. It reminded me of how much trouble my students have, when I introduce 'multiplication'. Getting them to truly understand the idea of 'groups of' takes a long time.We go over and over the concept, but it takes LOTS of patience. I made a game that will help you reinforce the concept of equal groups and understanding 'groups of'. Students do not need to worry about finding the total, they just focus on reading the problem, and finding a visual that matches. You will be able to clearly see which students understand what the sentence (e.g. 3 groups of 2) is telling them to create/imagine. As well as playing the game, you can also use the picture cards for a quick classroom activity. 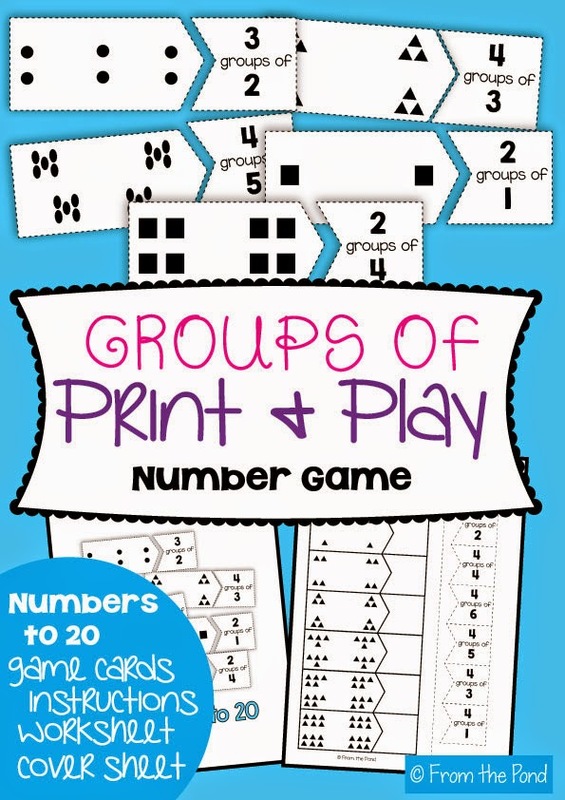 Hold each up for a few seconds and have your students tell you how many groups are depicted on each card. This quick drill will only take a minute or so and will help your students to start to look for "groups" rather than individual items or totals. I have a tray of these sorts of teacher flash/drill cards when I teach Kindergarten and they make great lesson transitions and breaks. Of course, you will want to use these only when you have introduced the idea of equal groups to your students. You can also use the cards for other activities, like having the students replicate the groups using blocks or counters at their desks. 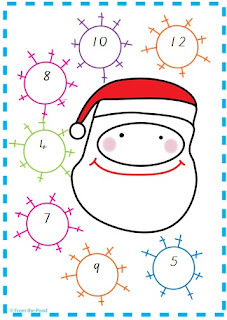 This will help them to learn to hold a mental picture/image of a number or pattern in their mind. You can also put the cards in a center or maths group and ask students to find the total, find matching pairs, copy the groups etc. The packet also comes with a cut and paste worksheet that students can complete after they play the game. 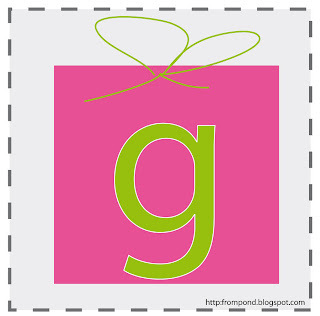 Find it at TpT, by clicking on the image below! Have a great day my friends, and thanks for talking the time to stop by. Now... where did I put those M&Ms.....? 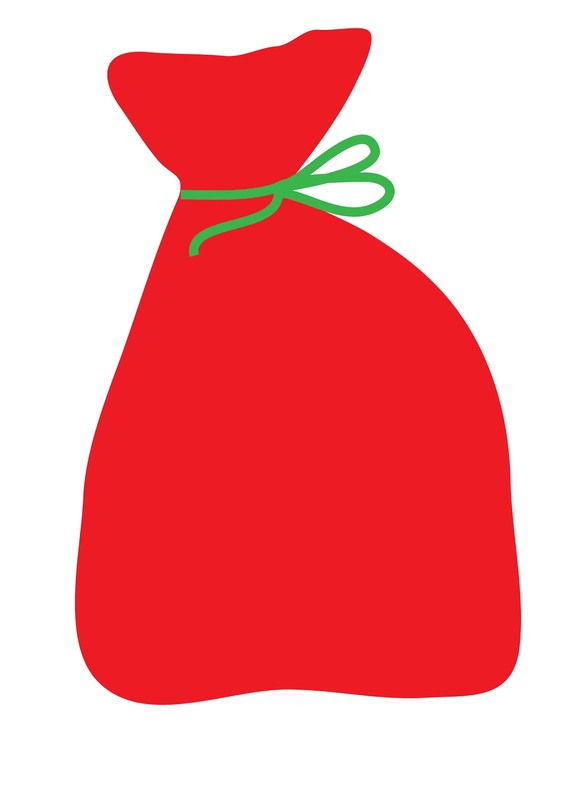 I have just created this Santa in the Snow game board to share. I have made it in Microsoft Word, so that you can edit the snowflakes and make your game suitable for a range of learners and curriculum areas. It could be a word game, number game, vocab game..... anything really! 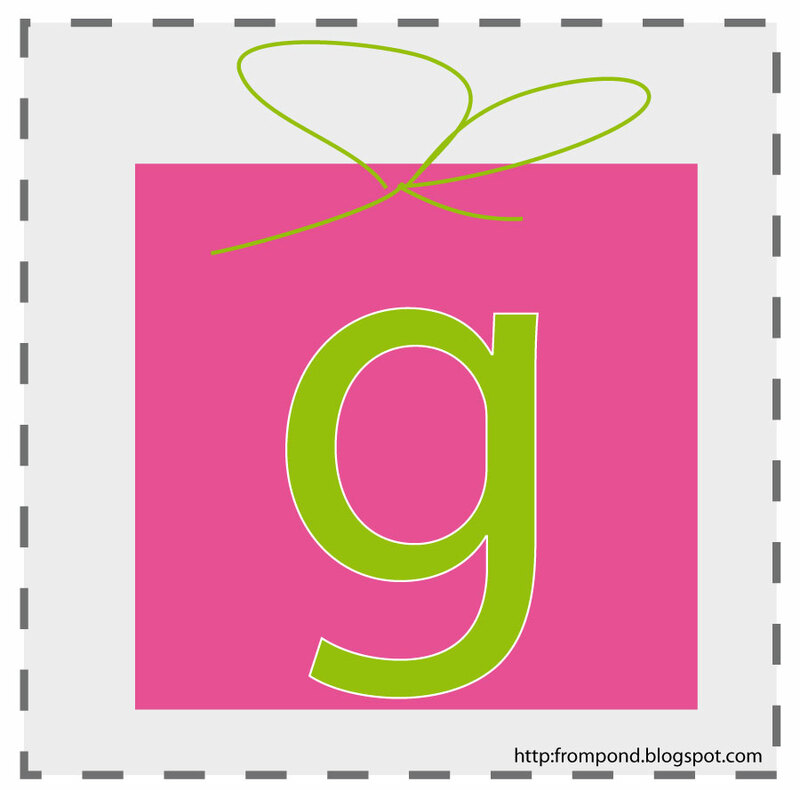 Just download, and then click on the text shapes that say WORD OR NUMBER. Once you click on these, you can enter your own information and also change the font. This one shows one that I modified to make it suitable for my daughter to play - she is learning to add numbers up to 12. I will ask her to roll 2 dice, add up the total number of dice and put a counter on the number if it appears on the gameboard. For a small group, make a few different game boards, a set of "caller cards", find some counters/chips and then you will be all set. If you have any trouble with the download - let me know, this is the first time I have tried a MS WORD upload. This is for your own classroom or home use only and you do not have permission to distribute it. Of course, if you would like to blog about it, or share a link so that your friends can download it from here, I would LOVE it. Thank you! Told you I was in a creative mood! I hope you can use these in your classroom or teaching resources. 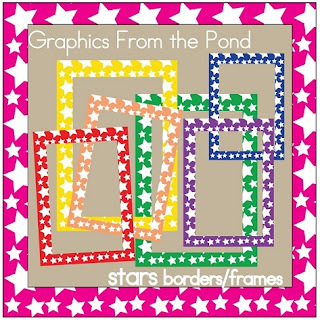 "Gra﻿phics From the Pond - http://frompond.blogspot.com"
I made these holly borders today and would love to share them with you. Hope over to my TpT store to download them! I would love to stay in contact with you - join my email newsletter by entering your details in the fields provided here on my blog sidebar. Have a lovely day friends! 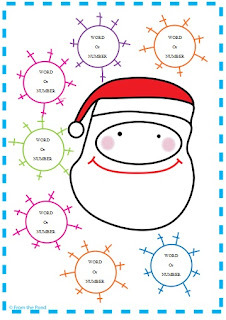 Here is a FREE game to play with your class and help language, communication, reading and letter awareness! I have designed it to primarily target learning about the left to right progression in reading. 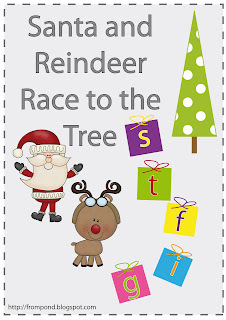 Your students will also have to identify and locate the letters g-i-f-t and s to help either Santa or Reindeer win the race to the tree - following a trail of dropped gifts as they go! You will need to make a trail of letters in your play space - you can use a simple strip of masking tape and write the letters on with a marker, or in the FREE download file, I have provided some colourful cards that you could print out to make a cute letter strip. Everything you need, including detailed instructions are in the download - so have fun! 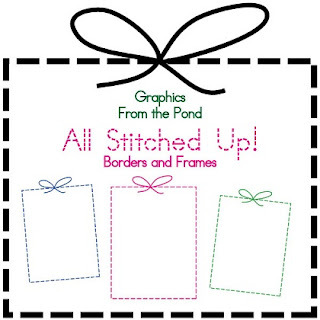 Download the awesome new FREE file from Rachel Lynette that includes holiday tips and freebies from 50 of your favourite TeacherspayTeachers sellers! It is packed full of ideas and messages that will help you teach during the holiday season.